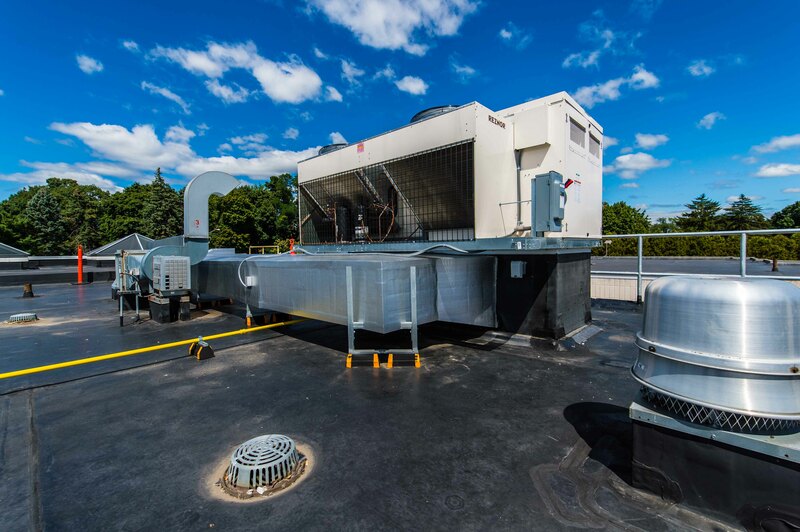 St. Luke’s University Hospital Warren Campus - Worth & Company, Inc. 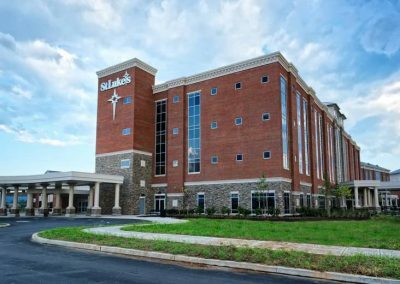 The St. Luke’s University Hospital Emergency & Nursing Department project is a renovation of the existing facilities at the Warren Campus in Phillipsburg, NJ. 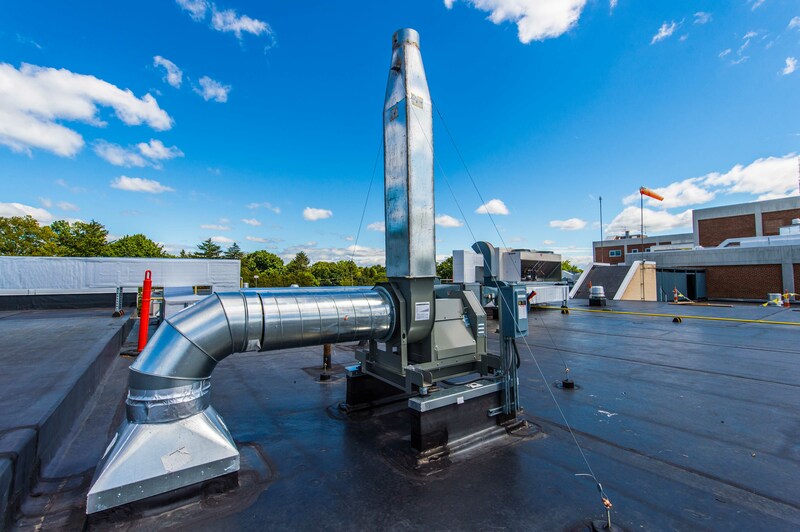 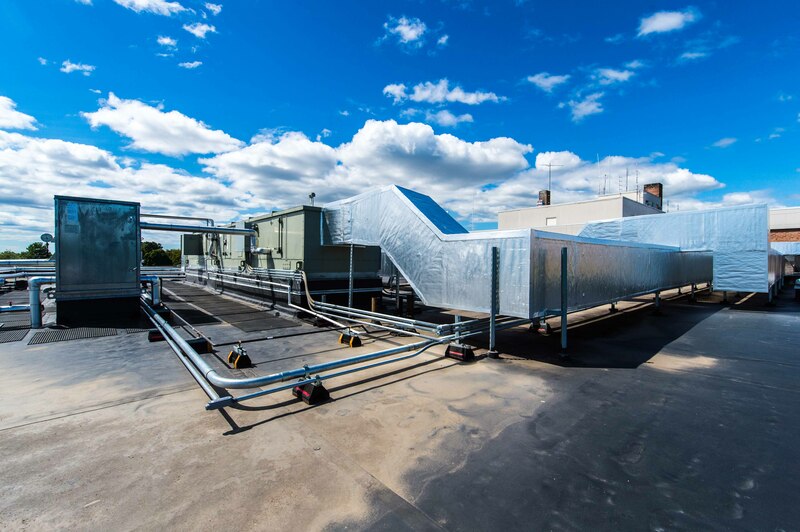 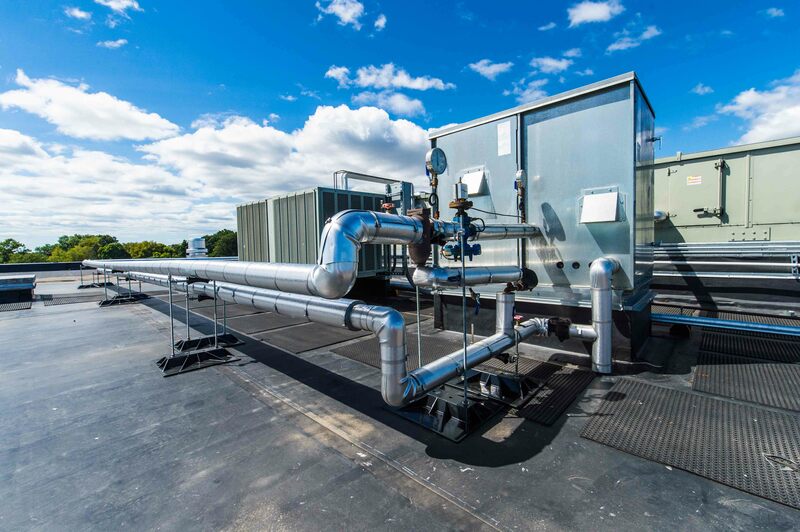 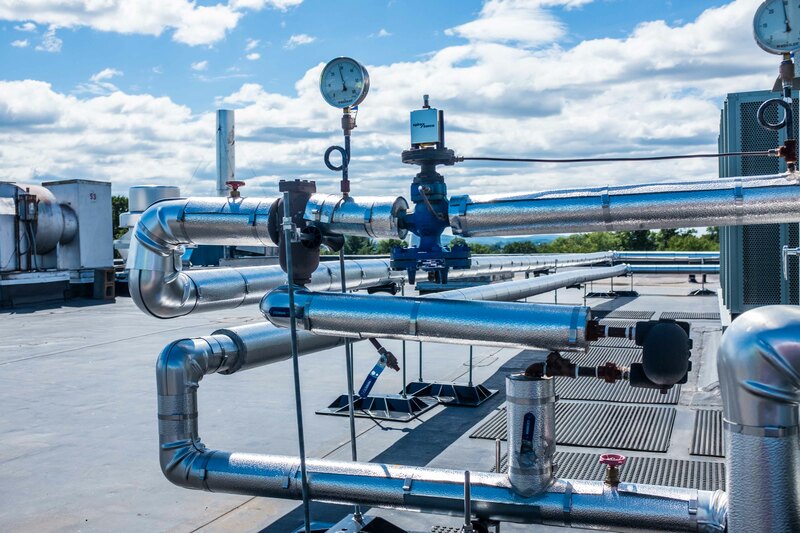 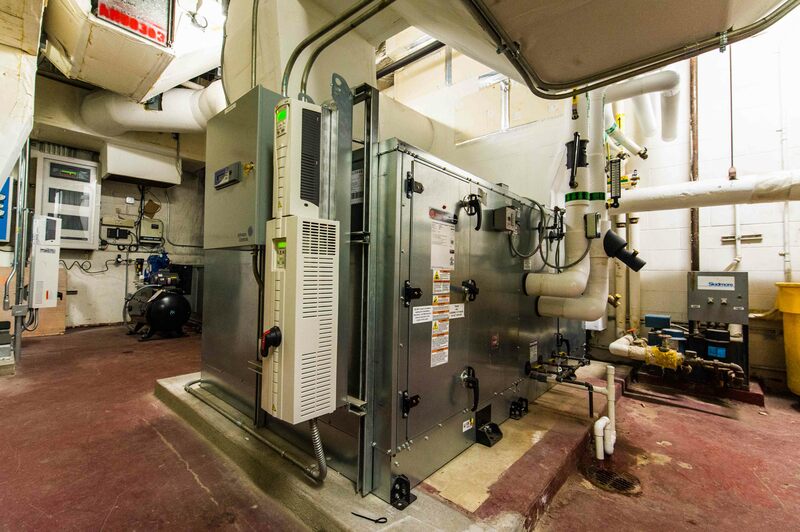 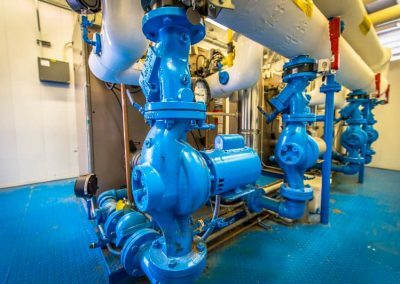 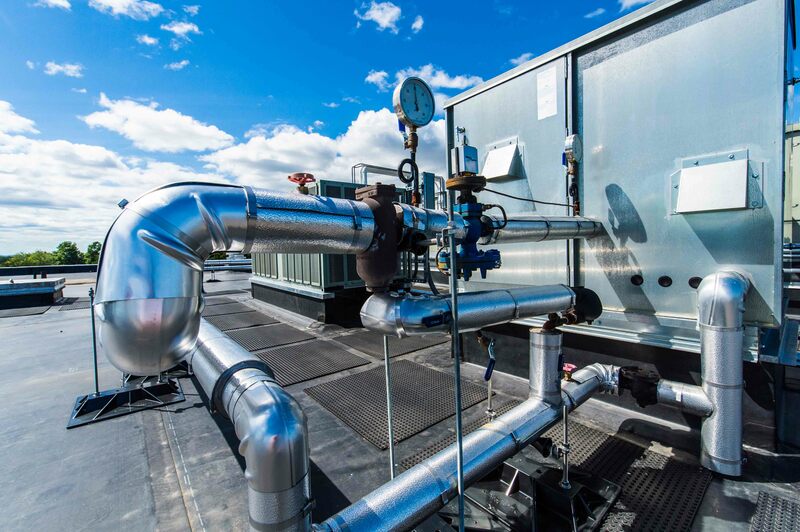 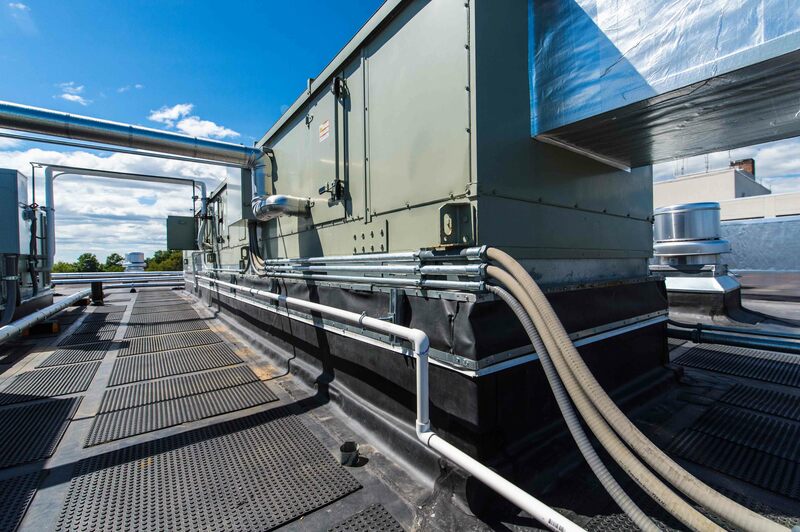 Owned by the St. Luke’s Hospital University Health Network, this highly specialized project involved the installation of HVAC, plumbing & medical gas systems in the mechanical room, exam rooms, patient rooms, isolation rooms, emergency department and pharmacy. 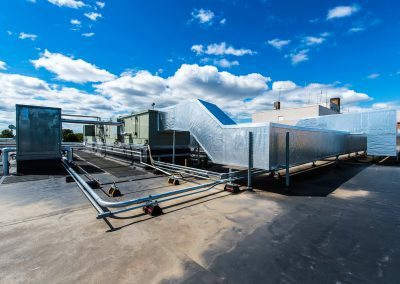 The project team applied the usage of Computer Automated Drafting (CAD) and Building Information Modeling (BIM), as well as Worth’s advanced pre-fabrication and pre-assembly capabilities to deliver an exceptional final product. 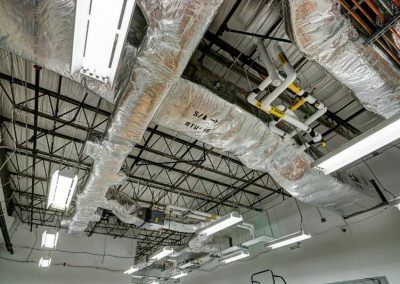 This was beneficial for the project through reduced field labor, increased product and service quality; and most importantly, increased safety.